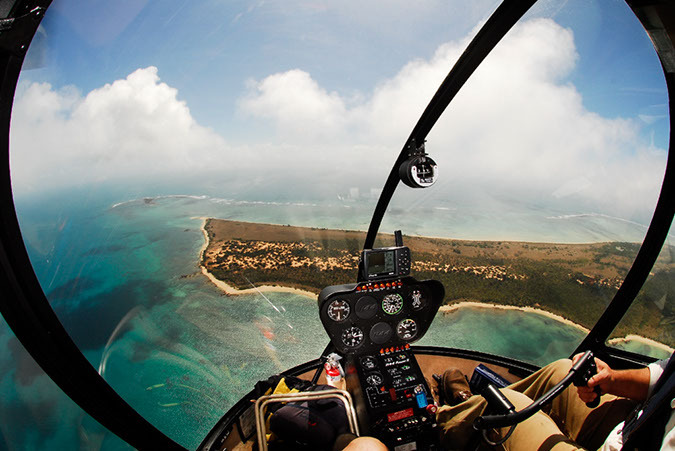 We operate Robinson R44 Helicopters and can fit a maximum of 3 passengers per chopper. We must have a minimum of 2 passengers to conduct a tour. 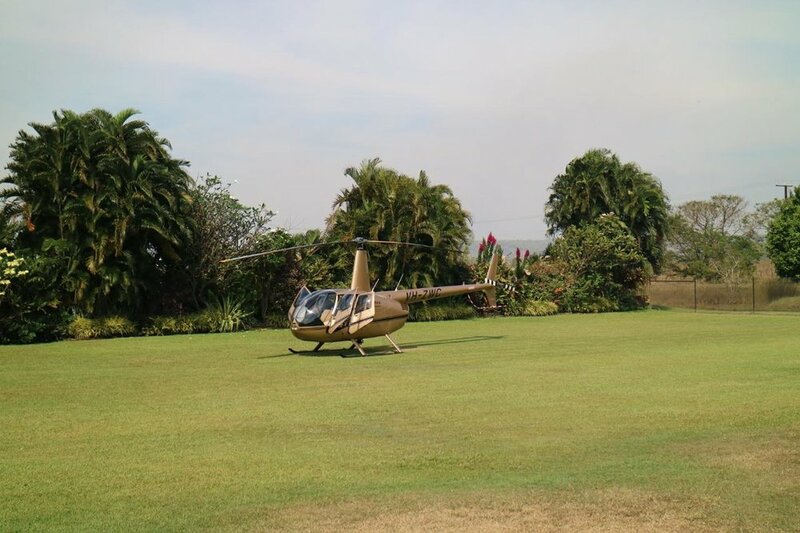 If you have a large group we will use multiple helicopters. The first stop is at the Lodge of Dundee and then onto Crab Claw Island Resort, Darwin River Tavern, Goat Island Lodge and the Humpty Doo Hotel. (You spend approx. 1 hour at each pub). We are now pleased to offer the option of either The Humpty Doo Hotel or the Noonamah Tavern as the last stop on our Heli Pub Crawl. Please specify at time of booking which option you would prefer.